Álvaro Siza Vieira is the most awarded contemporary Portuguese architect, having been awarded the Pritzker Prize in 1992. 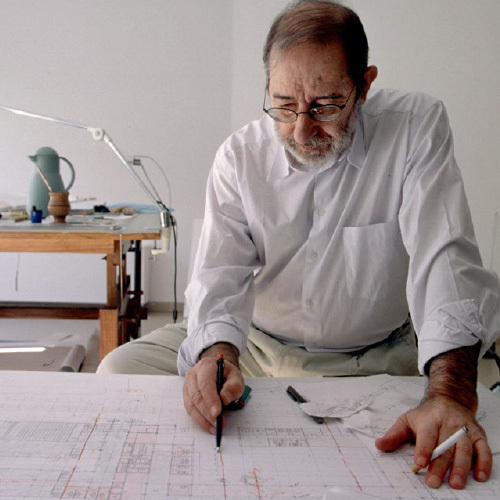 The life and work of Siza Vieira are essential in the history of contemporary architecture, synonyms of prestigious national and international constructions. Siza Vieira and Viúva Lamego have been working in close partnership for more than 20 years. Viúva Lamego is proud to have collaborated in hallmark works such as the Portuguese Pavilion, the Shrine of Fatima, and others.